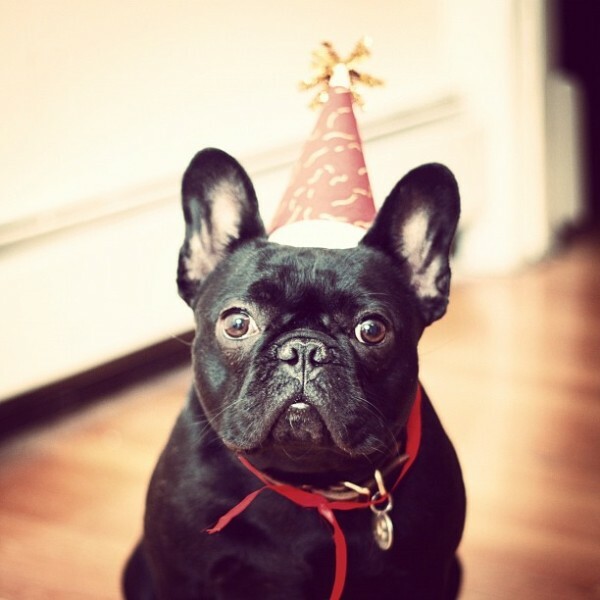 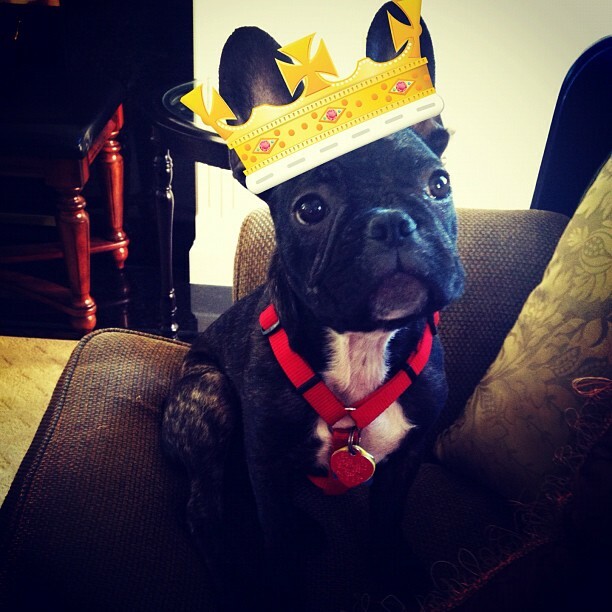 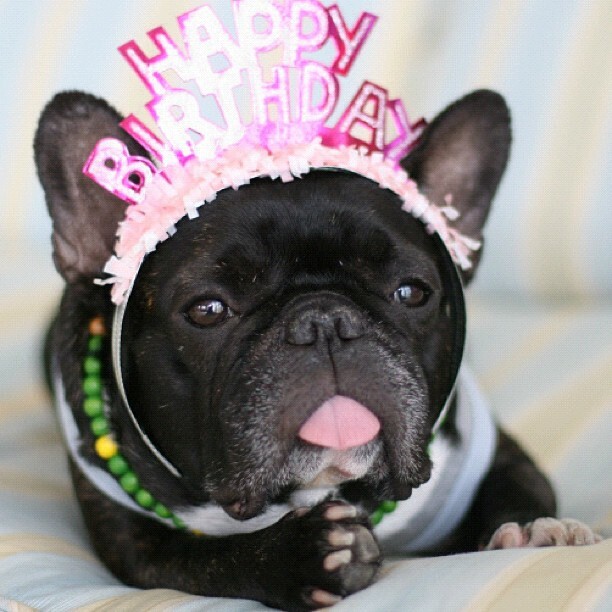 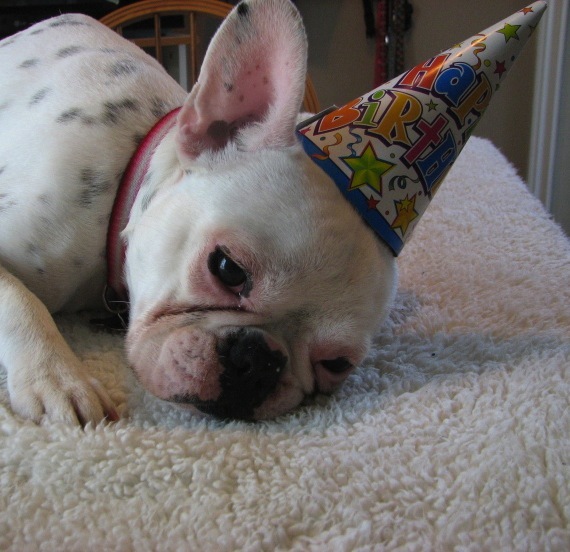 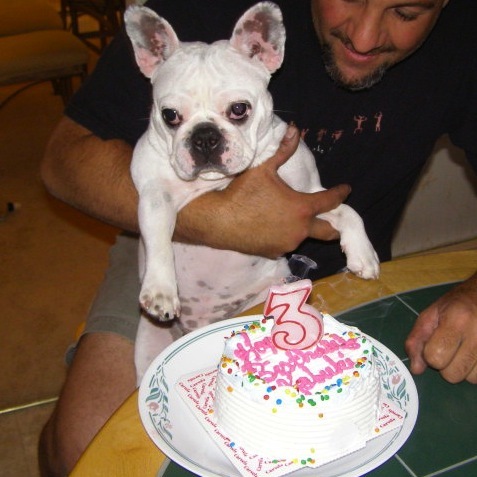 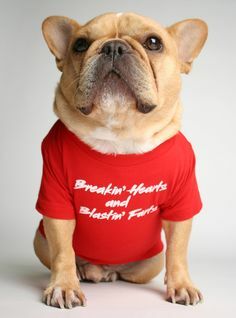 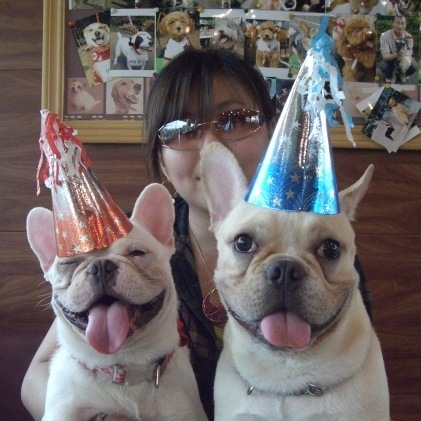 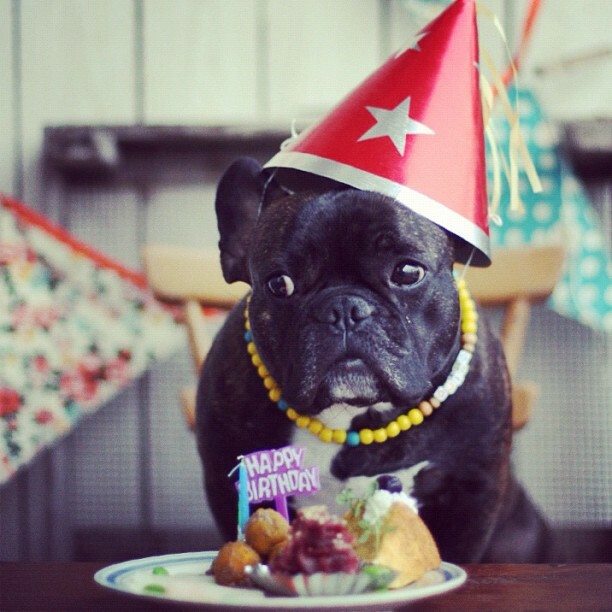 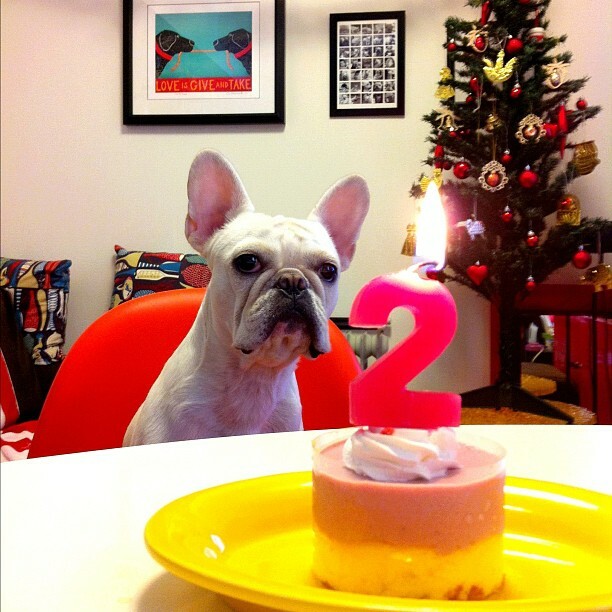 14 French Bulldogs who know how to party! 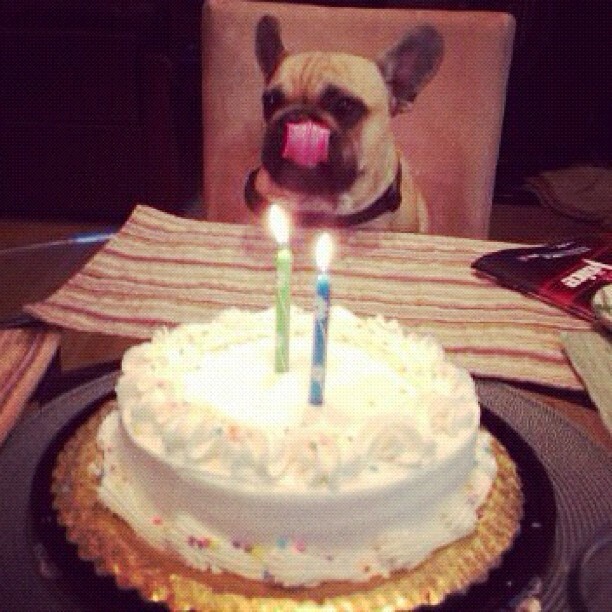 "Tank suggested a red velvet cake for my birthday yesterday." 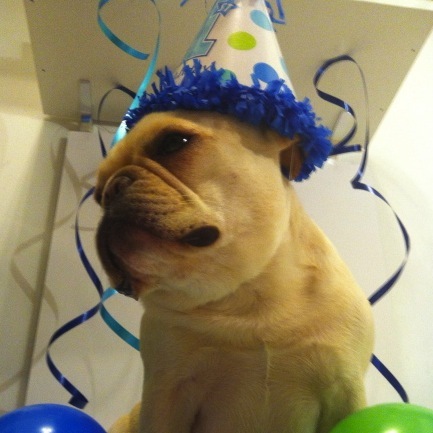 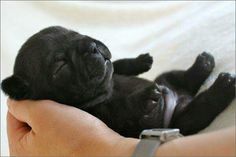 misspiggyusa Happy 1st Birthday Piggy! 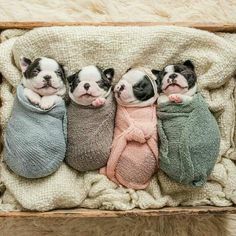 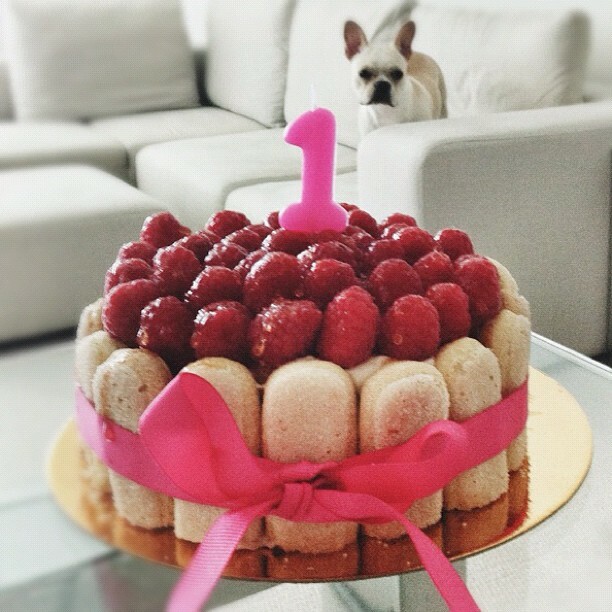 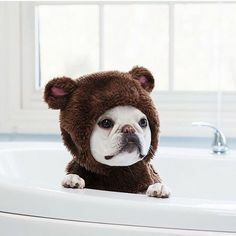 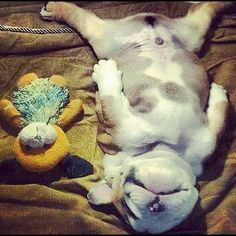 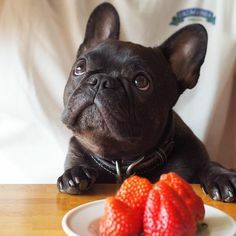 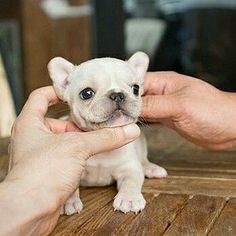 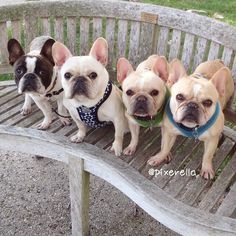 Many thanks to our pals at French Bulldog Friends and our birthday-loving instagram bulldog buddies: rai511, instakohl, misspiggyusa, sexxxydexyfrenchie, worldwarmike, aiko_kiz, and hellonamesbaron. 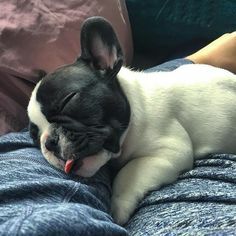 You can find all of the Batpig’s instagram likes on Batpig and Me Tumble It, and keep up with the Batpig’s instagramming moments as @batpigandme, through the “batpigandme instagram” facebook album or on the web!